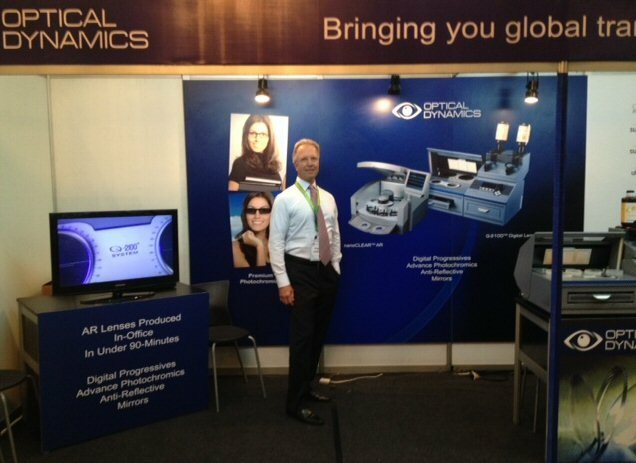 Optical Dynamics was pleased to introduce the Q-2100 Digital Lens System to the Philippine market in Manila this May. 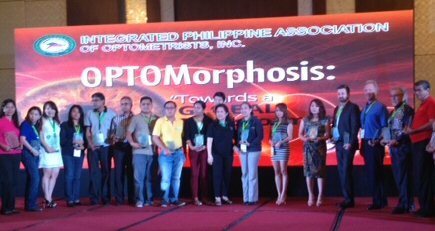 Through our participation as a speaker and exhibitor at the the Integrated Philippine Association of Optometrists (IPAO), we reached over 500 active and student optometrists in country. With more than 1000 inhabited islands, same day delivery with our in-office system is ideal. The cost saving associated with in-office lens production is also very appealing as the major lens manufacturers continue to raise prices worldwide. With the Philippine economy growing at 7.2% (2nd only to China in South East Asia), the are ready to embrace new technology to meet the demands of their growing consumer base. We want to thank the IPAO for inviting and hosting us during the event. They are truly a special group of people and made all participants feel welcome. We look forward to working with their member optometrists. Click here for a video link of the event.